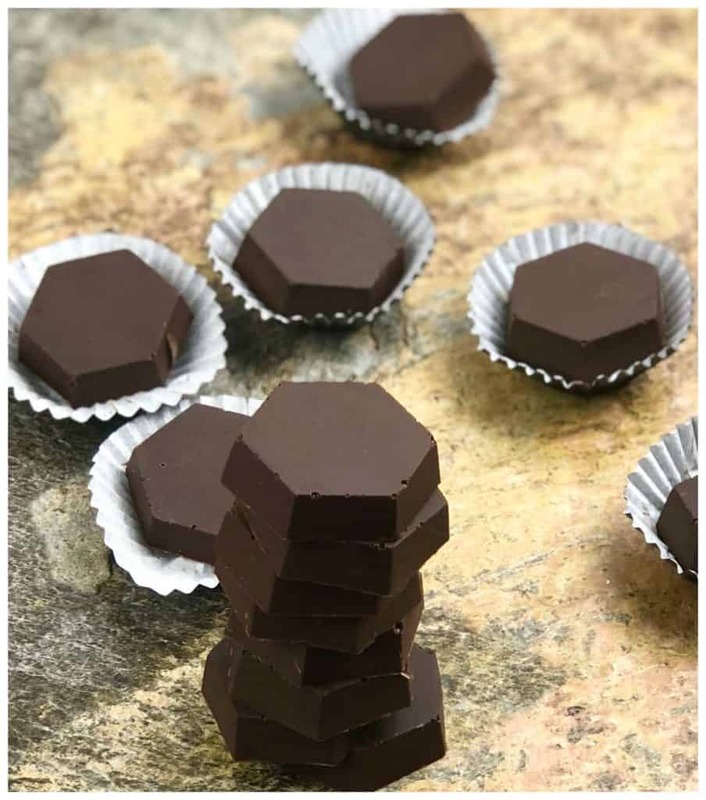 These Keto Chocolate Fat Bombs are perfect when you want a sweet treat. 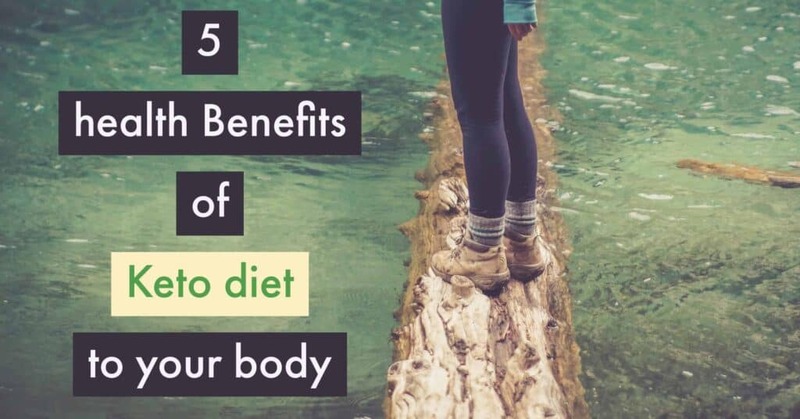 There are so many important factors in healthy living. 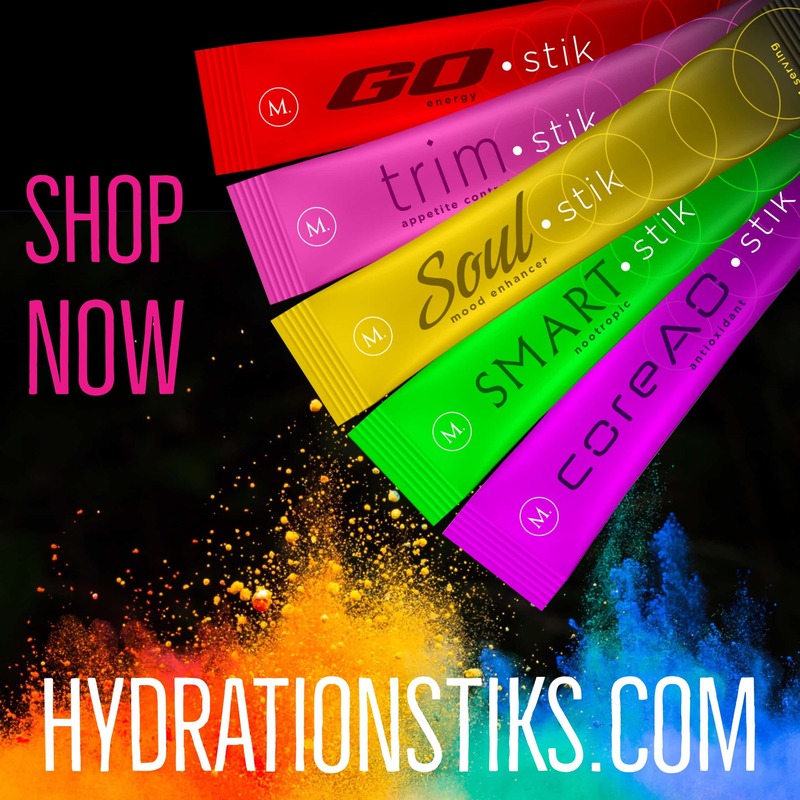 You need to find a diet plan that works for you, stay hydrated, make time for exercise. 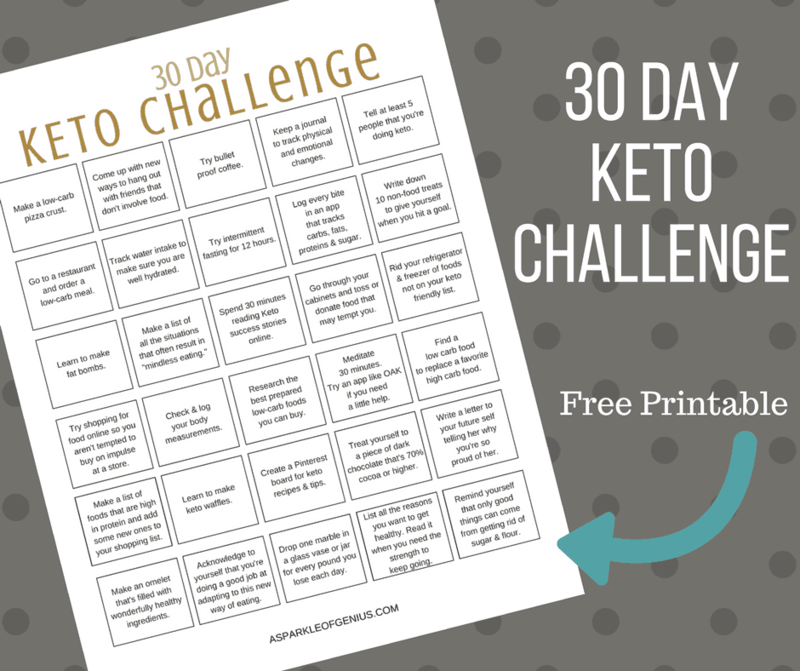 Everyone is different and has to find a plan that they can stick to. 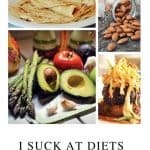 If you aren’t happy, it will be harder to stick with your healthy living lifestyle. 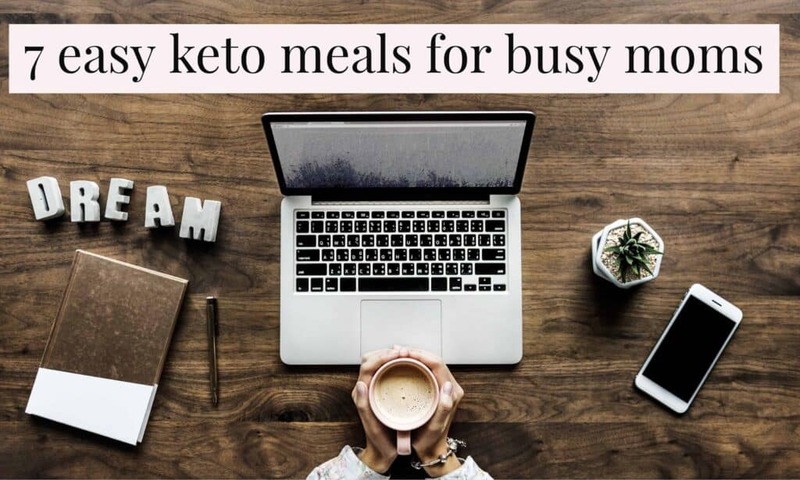 Ketosis is a great lifestyle change that many people have used for weight loss. 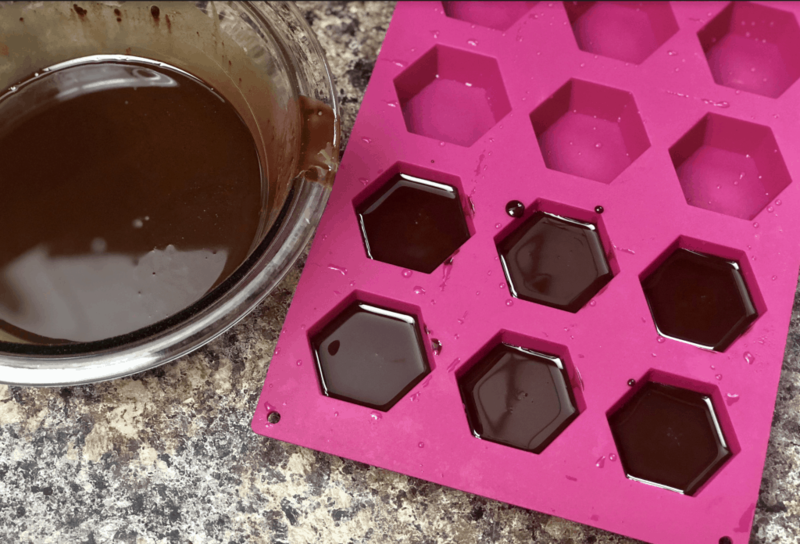 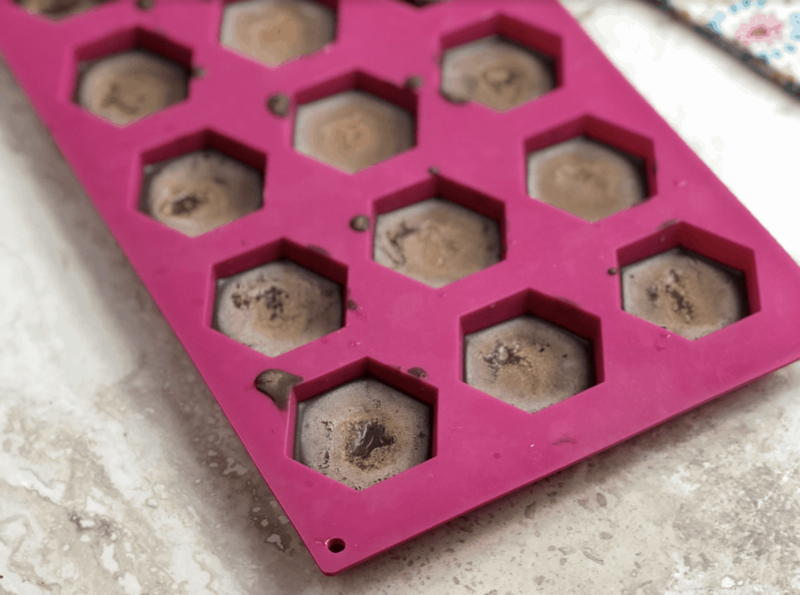 Keto fat bombs are a great way to get your sweet fix while staying on your diet. 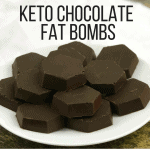 There are many types of fat bombs for the Keto Diet like fat bombs peanut butter, Keto Cookie Dough and fat bombs coconut. 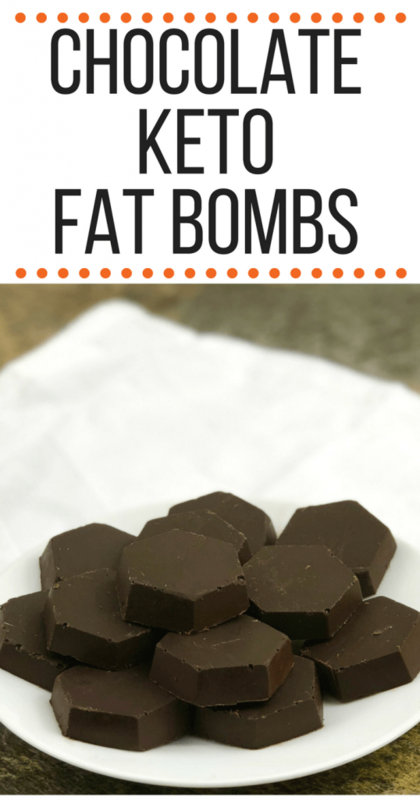 You might also want to try a savory fat bombs recipe when you aren’t looking for a sweet fix. 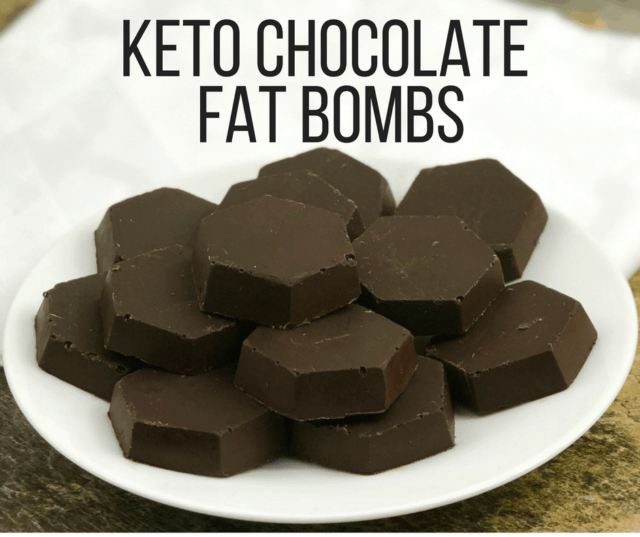 This chocolate Fat Bomb recipe with definitely hit the spot! 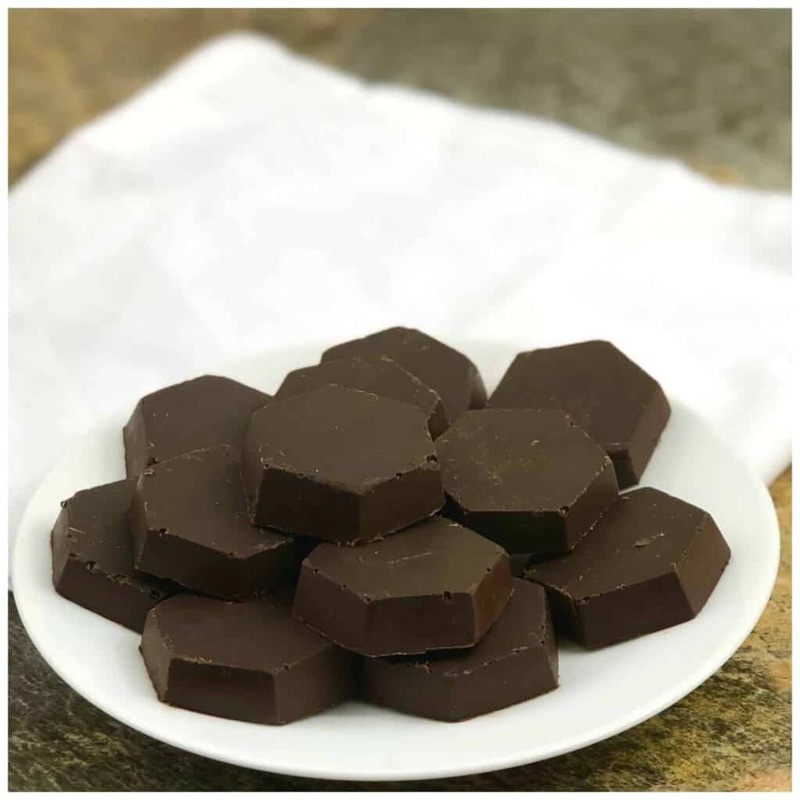 This recipes makes about 15 Keto Chocolate Fat Bombs​.